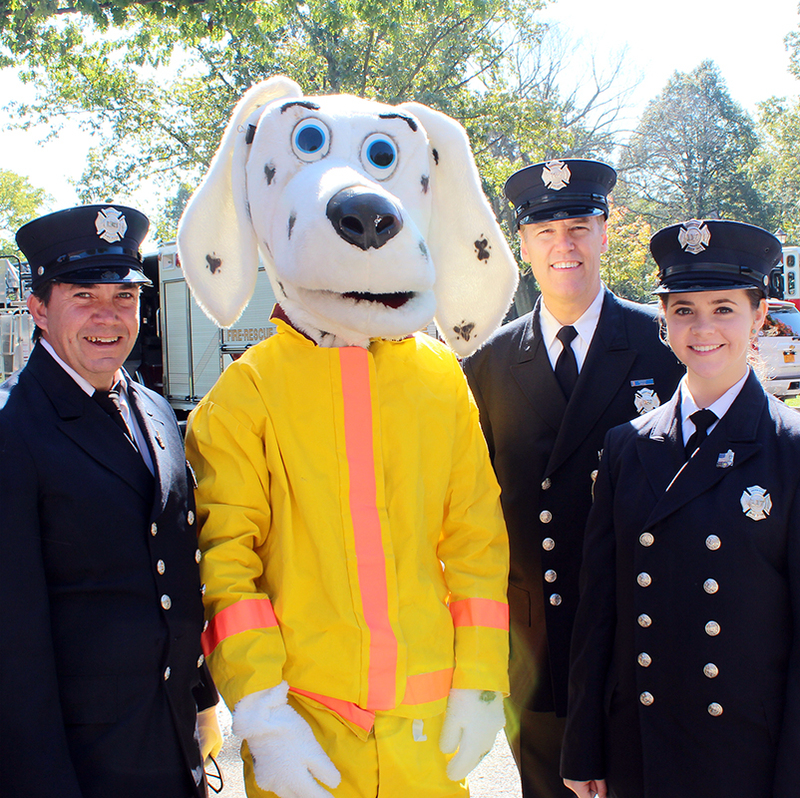 The Garden City Fire Department offers a year round Fire Safety & Education Program. Schools, Businesses, Civic Organizations, Co-op, and Condominium Boards can request public safety informational lectures. In addition, elementary schools can contact us to schedule a visit to our Fire Headquarters for a fire safety education session. It’s 3:00 am. The fire alarm in your building has activated and the Garden City Fire Department responds. Rather than forcing open or breaking down the door, firefighters open the KNOX-BOX, remove entrance keys, and immediately enter your facility or home. Eliminating forced entry means no property damage and no replacement costs for broken windows or doors or damaged locks, if there is no apparent signs of fire or a problem on arrival. Quick access may also result in reduced damage by smoke, fire and water to your property. Once the fire department is ready to leave, they re-lock the door and replace your key inside the secure KNOX-BOX. 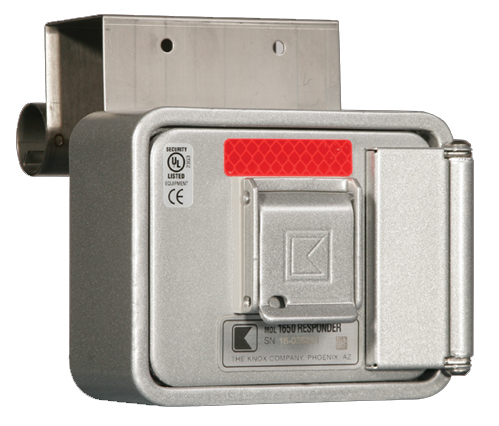 The minimal expenditure to install a KNOX-BOX has allowed you, the building owner, to satisfy local fire codes and ordinances. But most importantly, KNOX-BOX protection is providing peace of mind that your building is safe. KNOX-BOX can also be attached to your home or to a loved one’s who may need assistance due to age or medical condition. This allows quick access by EMT’s to administer care if your family member should be sick or injured and cannot answer the door and are home alone. Protect inventory and equipment from unnecessary water damage caused by delayed sprinkler shut-off. Feel secure about emergency coverage when your building is left unattended. The fire department holds the only key to the KNOX-BOX in a secured system. Maintain building security after a fire alarm investigation by responders re-locking the undamaged door. Protect your property fromcostly damage with this one-time, low-cost investment. KNOX-BOX has been the chosen solution in over 6,000 communities nationwide – including Garden City! The Garden City Fire Department encourages the use of a Knox-Box for our local homeowners and businesses. This system provides the quickest and most secure method of access to your home or business during an emergency when there is no access inside and we must force entry.